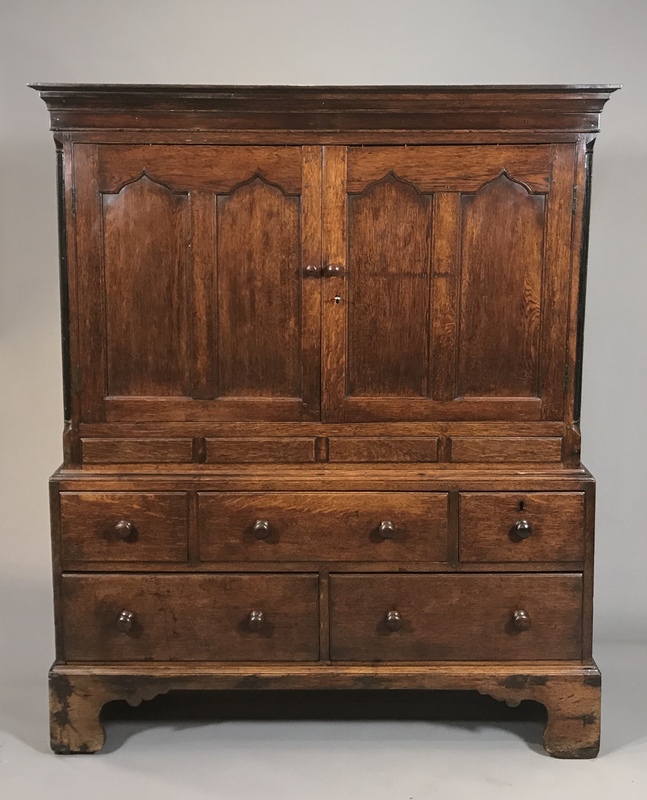 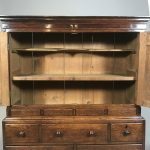 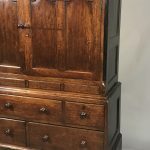 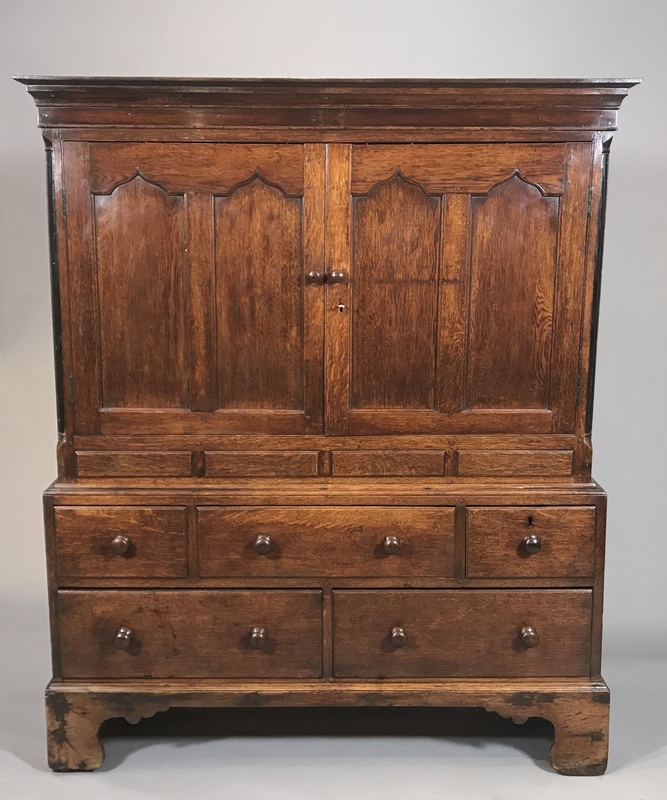 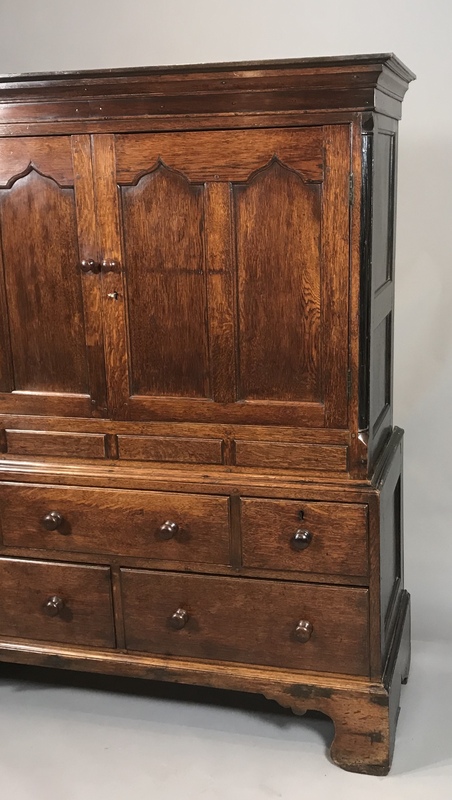 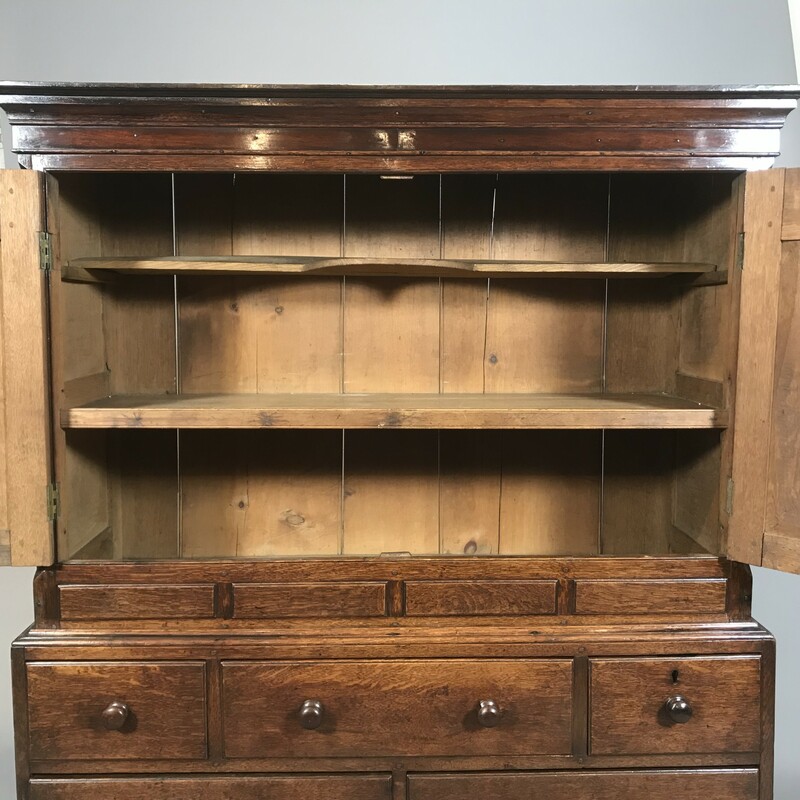 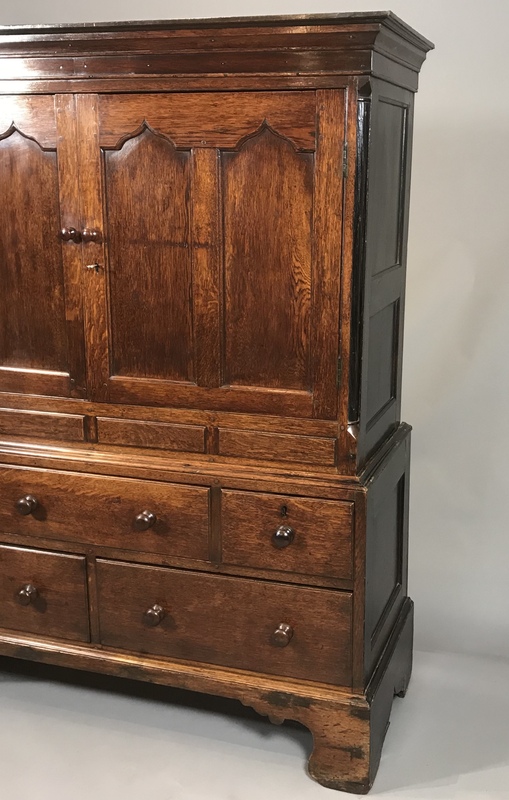 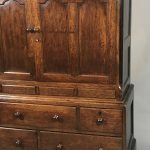 A very nice early 19th century small Welsh oak cupboard or linen press. 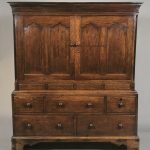 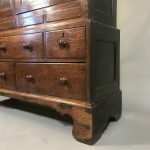 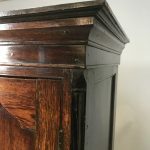 Made from oak with eboniezed corner columns and a mahogany banded top frieze. 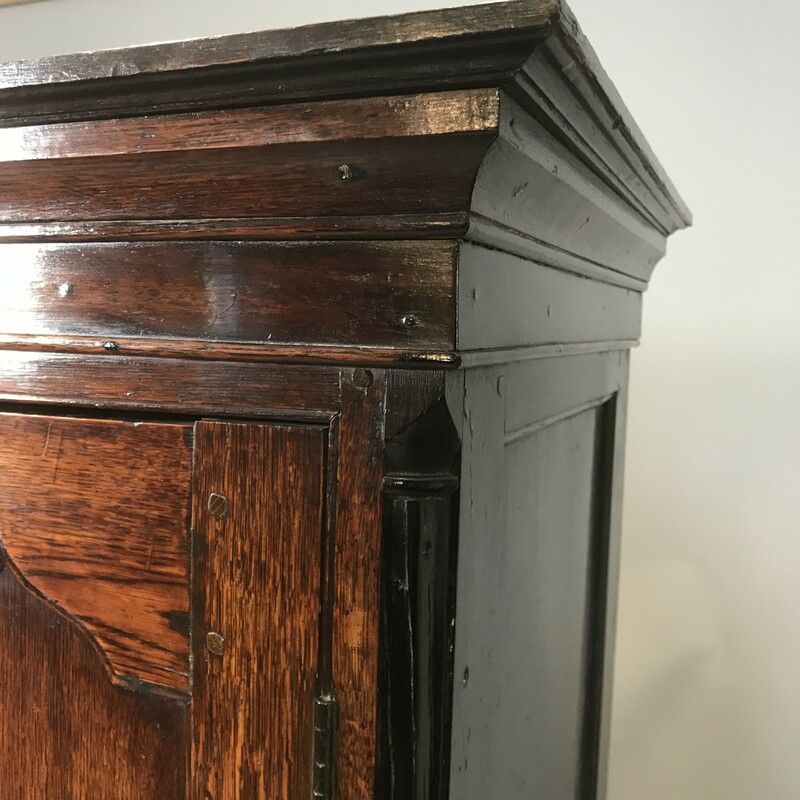 The sides are framed & panelled & have original & later finish. 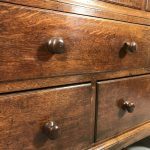 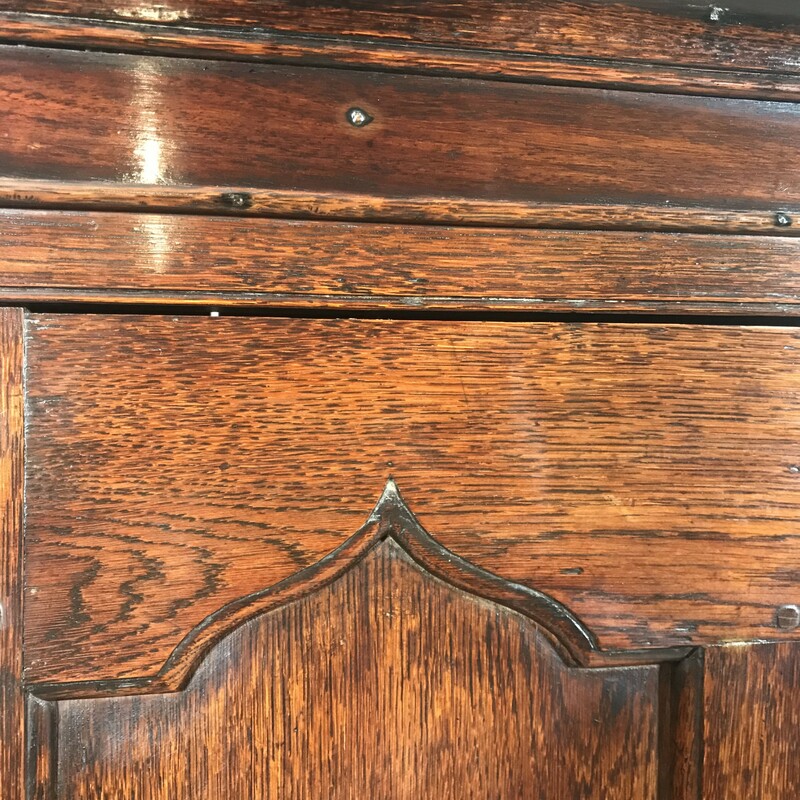 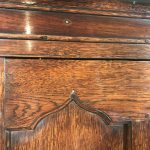 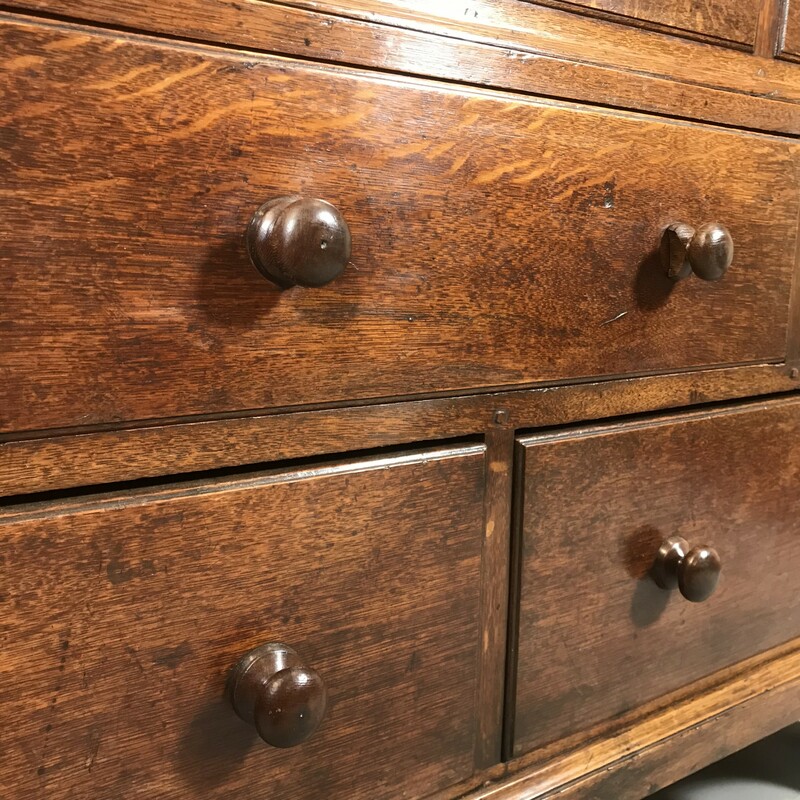 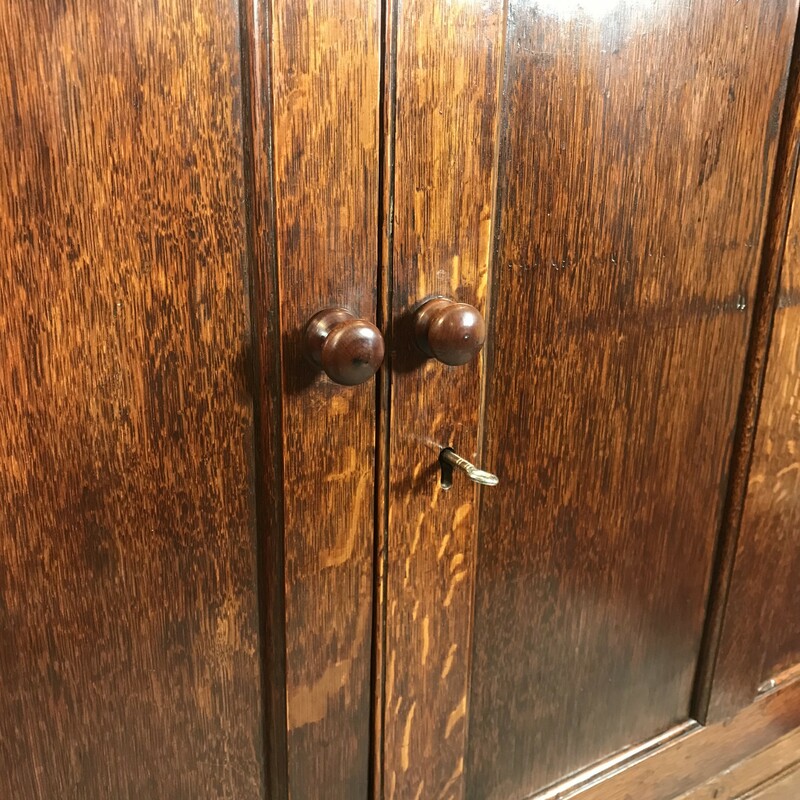 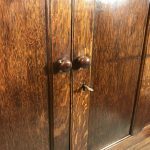 Original turned beech knobs.